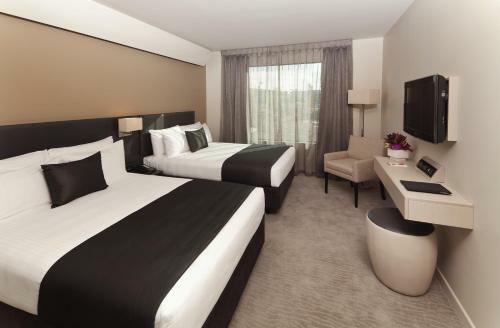 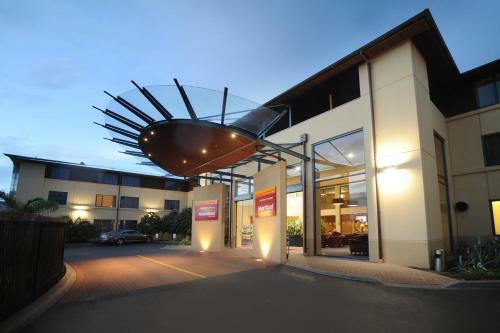 Heartland Hotel Auckland Airport offers a free 24-hour airport shuttle service and air-conditioned rooms. 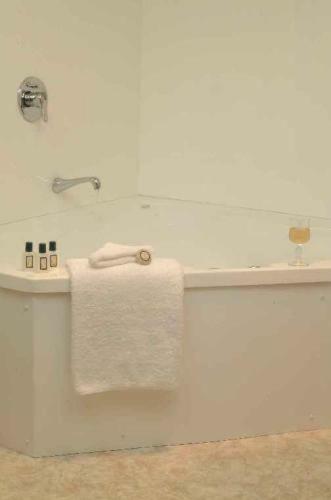 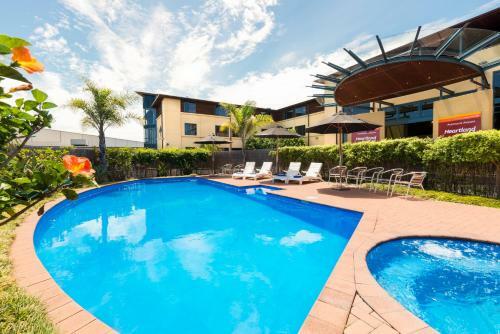 Facilities include an outdoor swimming pool with spa pool. 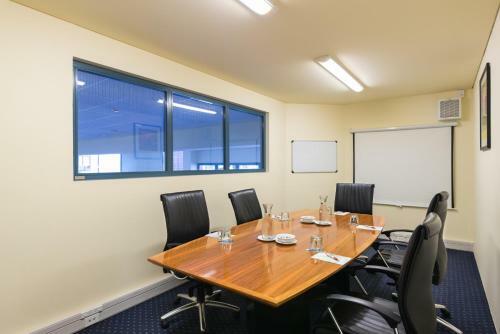 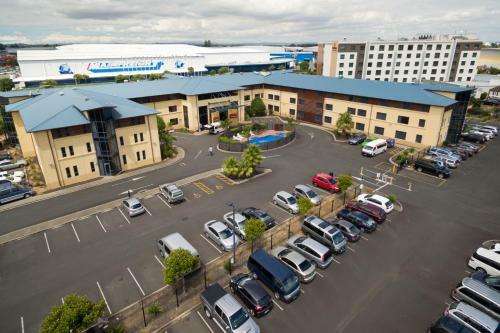 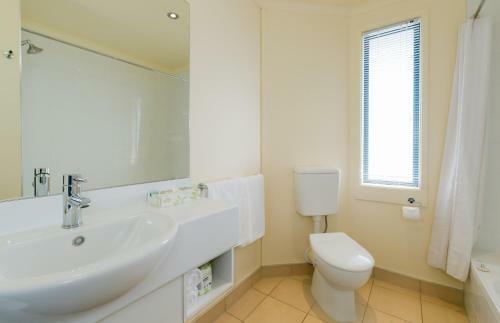 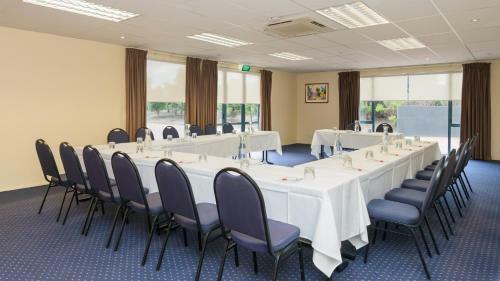 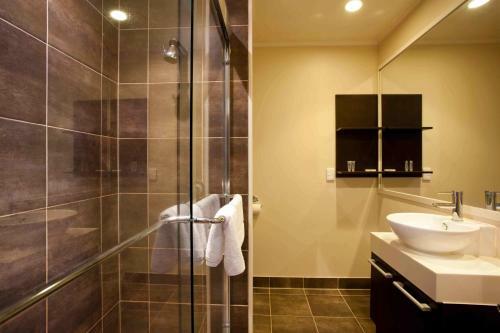 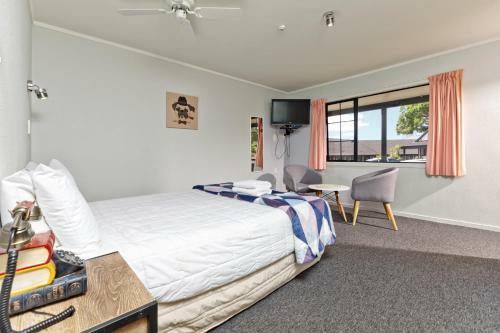 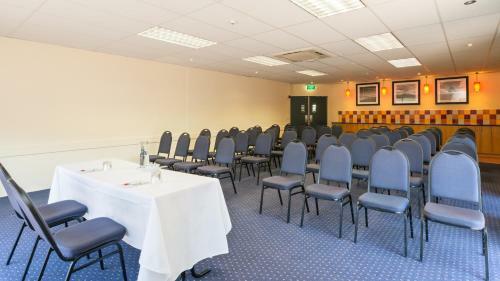 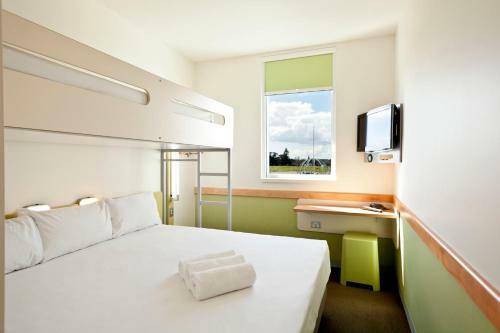 Heartland Hotel is located in the Airpark Business Centre 5 minutes’ drive from Auckland Airport and Butterfly Creek. 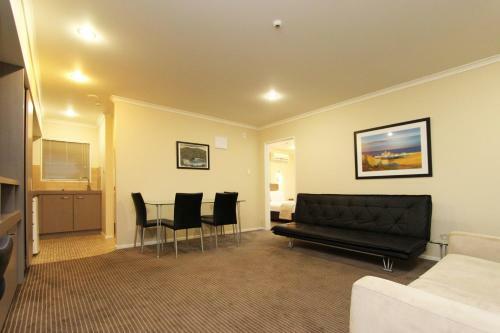 Auckland city centre is a 25-minute drive away. 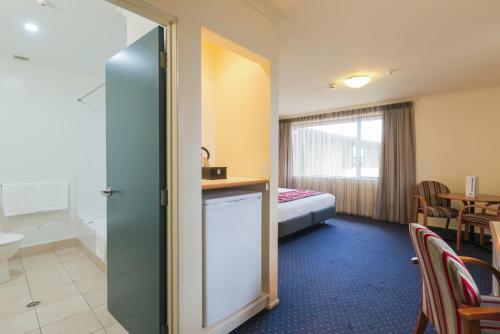 All rooms contain a refrigerator and tea/coffee making facilities. 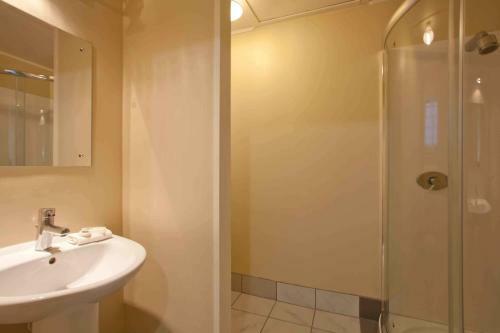 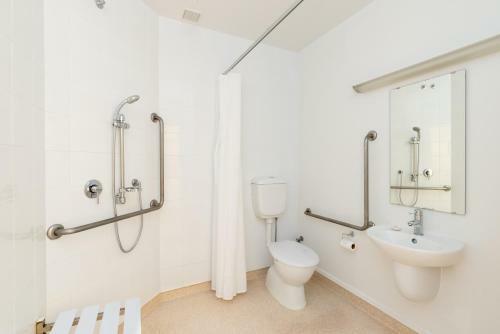 The private bathrooms include free toiletries and a hairdryer. 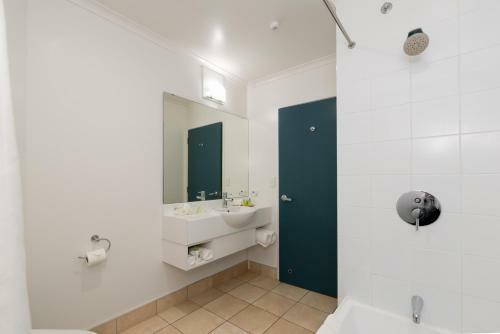 Some rooms also have a kitchenette. 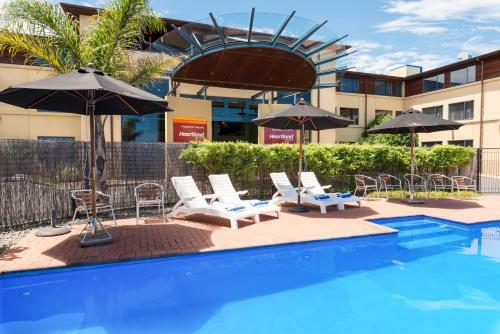 The Lobby Bar serves a range of refreshing drinks and light meals. 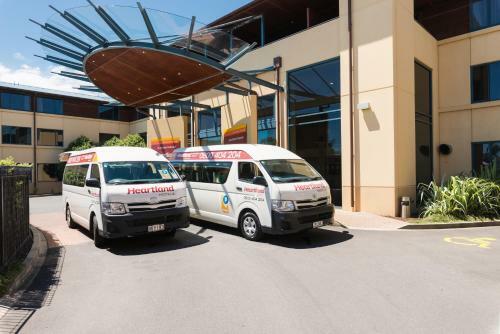 Alternatively there are a number of restaurants and cafés within a 5-minute drive.